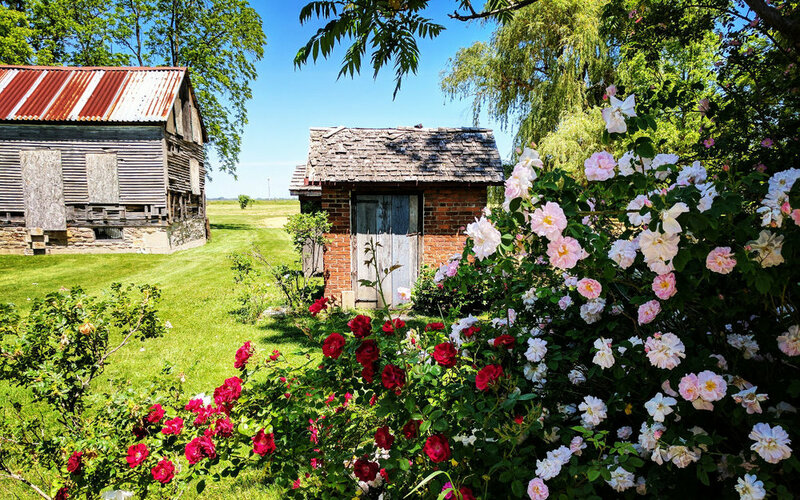 Purchased in 2015, the Brown Homestead is currently undergoing restoration and is on its way to becoming an important cultural centre, a site for innovation, education, community connection and heritage advocacy. We invite you to visit us to hear more - and to join the conversation. 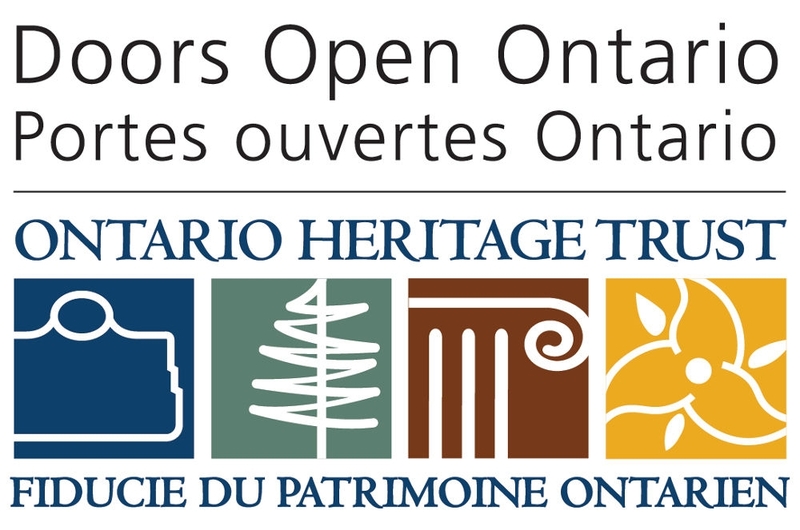 Doors Open is a province-wide series of events put on by the Ontario Heritage Trust in which Ontario’s historic treasures are open to the public free of charge. Different cities hold their own Doors Open on different days. Doors Open St Catharines is one of the city’s Canada 150 signature events. Throughout the event, JBHF will showcase both the rich past and the dynamic future of the site. In addition to food and drink, there will be demonstrations and displays giving insight into our work to date and a sneak peek into what we have in store! The International Network for Traditional Building and Architecture and Urbanism (INTBAU), under the patronage of the Prince of Wales, is a global organization that promotes the continuity of traditional building practices and maintaining the local character of the places we live. We are excited to be one of the participating Canadian sites! We have pledged to make the Brown Homestead a hub for innovative thought and action regarding the preservation and conservation of heritage buildings and sites. We are therefore presenting both a traditional AND a contemporary approach to the heritage trades and the study of history. 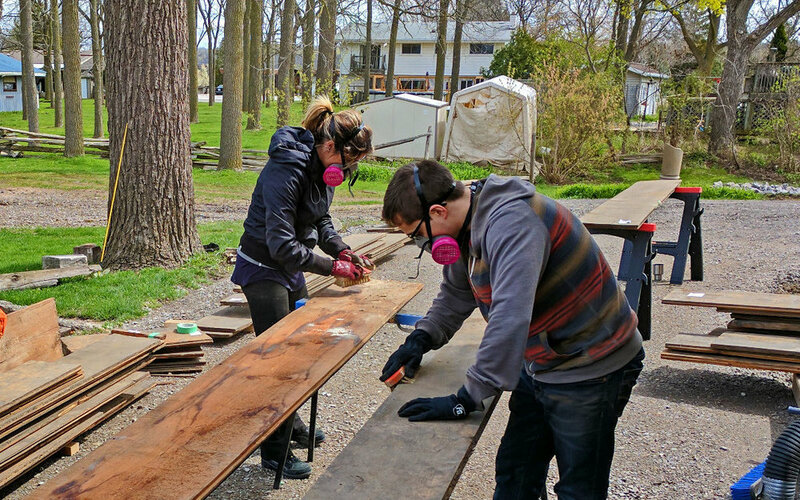 Heritage master carpenter Doug Vickers will be on-site demonstrating and discussing hand planing, heritage paint making, and window sash repair and re-glazing. We are fortunate to say that Doug will be applying these skills at the Brown Homestead in July as we begin our next big conservation project, the restoration of the John Brown House windows, frames and sills. It has been our great privilege to offer the John Brown House as a laboratory to Professor John Bonnett of Brock University, a leader in the emerging field of Augmented Reality. Professor Bonnett will be on-site to discuss the exciting potential applications of A.R. to the study and understanding of historic sites, and to demonstrate the technology with a 3D model of the John Brown House and his own A.R. artwork! This important artifact was moved to the Brown Homestead in the 1990's to save it from demolition. It was once the home of Mohawk chief John Norton. Best known for his role in the War of 1812 and the Battle of Queenston Heights, Norton was also a linguist, a teacher and a farmer. Designated a Person of National Historic Significance in 2011, he remains a compelling and controversial figure. Be sure to visit the cabin and also to speak with us to learn about our plans for this unique structure. Our friends from the Henry of Pelham Family Estate Winery will be on hand offering glasses of wine for purchase and a free tasting. We welcome this opportunity to celebrate the shared history of the Brown and Smith families who are neighbours once again on Pelham Road. Drop by the tasting table on June 24th to learn more! The Brown Homestead mission is focused on celebrating and supporting family farms and farmers and the local agri-food industry. 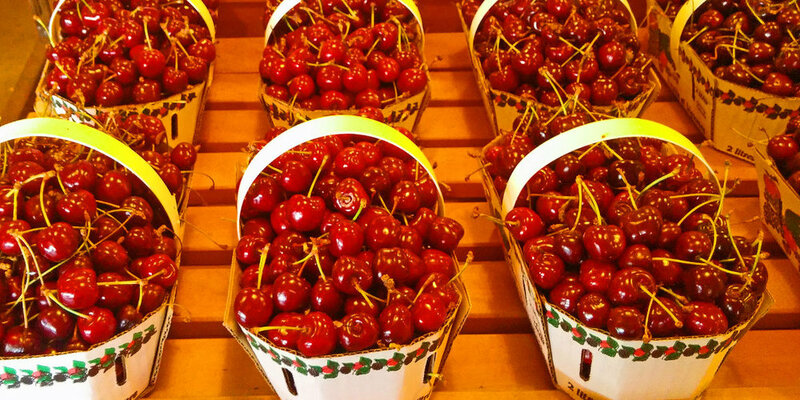 We will be offering delectable treats from six of Niagara's wonderful local farmer's markets and bakeries, so make sure to stop and get a taste!